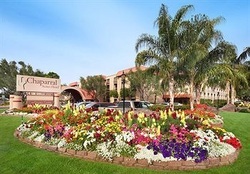 Our Scottsdale Hotel Chaparral Suites Scottsdale brings you the best in resort and hotel accommodations at great rates. Each guest room is a true suite with private bedroom and separate living area featuring a queen-size sleeper sofa and a kitchenette. These spacious suites give you and your family plenty of space to relax and unwind. 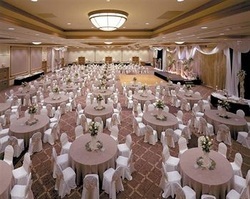 You won't be disappointed when you host meetings and events at Chaparral Suites Scottsdale. With flexible indoor and outdoor spaces, we have the perfect space for your event–no matter how large or small. In addition to providing fully equipped meeting rooms, our professional staff is dedicated to making sure all the details are correct. From your choice of décor to your custom menus we will exceed your expectations.